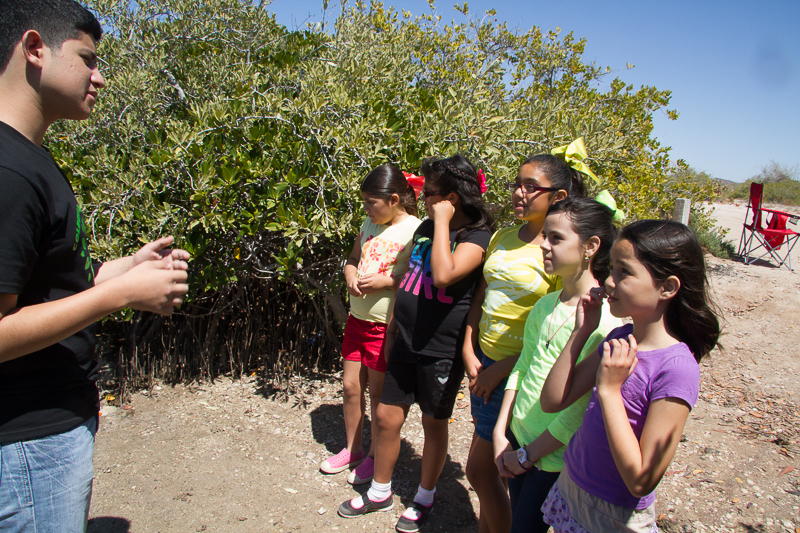 Regularly sprinkled throughout my posts, you find me talking about environmental education for young people. Take a look here, and here . Along with many others, I share the view that the solution to our environmental crisis is through our youth who are open to new ideas and new world views. They are able to learn about Nature with awe and wonder. With these feelings comes an open mind that is able to build a new consciousness of unity with Nature rather than the predominant adult idea that Nature is to be owned, controlled, and manipulated for the economic benefit of humanity. 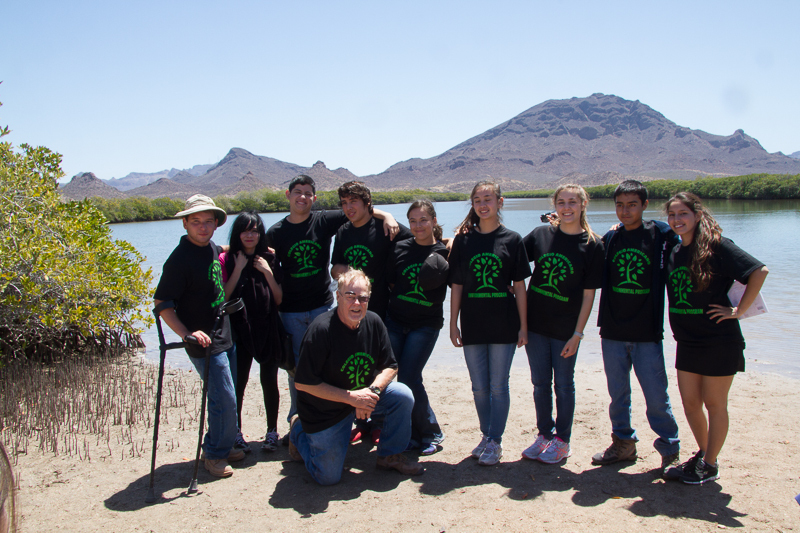 With this post, I want to praise a group of high school students at Colegio Americano in Guaymas, Sonora, Mexico. They are my heroes. 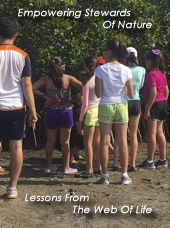 This awesome group has created an education and conservation program that is currently being conducted at Colegio Americano for each grade. 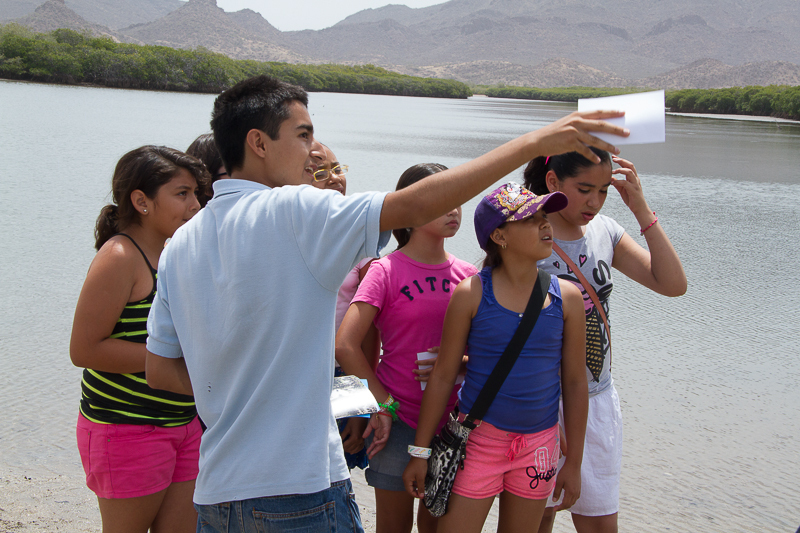 Some time next year, this program might be offered to all schools in the Guaymas area. There are two things that are unique about this program. First, those of us who live or visit here are very fortunate to be physically close to Nature’s classroom. Our city is located adjacent to the Sea of Cortez as well as next to an important estuary known as El Estero del Soldado. The experiences of awe and wonder toward Nature are offered to students as my heroes conduct classes within this estuary. What makes this program really unique is that my group of heroes both manage and teach this program. I am only the mentor. There is a certain magic that takes place when students teach students. Normally frisky 3rd, 4th, and 5th graders listen with great attention when our high school students are doing the teaching and allowing everyone to touch, feel, and listen. Students listen and respond with zeal. It is a real thrill to watch my heroes in action. Take a look at my gang of heroes in action. They are awesome !!!!! This month will be my last month working at the school for a while. I have a need to write books and blog posts as well as to do more Nature photography. In my absence, a great mentor will be available. But, I leave with full confidence that my heroes will carry on nicely without me. This is so exciting to read, Bill! These kids are the future and you have given them the tools that they will need to ensure that their future and the futures of their kids will still have the natural areas that we all take for granted right now. Congratulations to all of them for their hard work and dedication to preserving and conserving these special places. And, best of luck to them in sharing their compassion and knowledge with other schools across the Guaymas area. Thanks so much for your encouraging remarks. 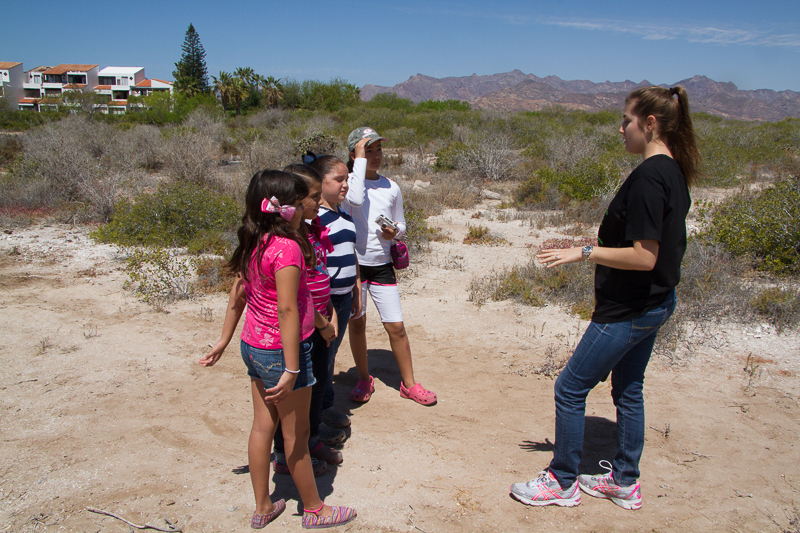 I might add that those of you who visit the Guaymas area might join us in our efforts even if your stay is brief or intermittent. One of my favorite mantras is: “We care about things that we love, we can only love the things we experience and know.” Teaching our youth about the natural areas near them helps foster a sense of stewardship that lasts a lifetime. When we develop a relationship with our natural surroundings, we tend to want to protect and conserve those areas. What a great job this crew is doing- I’m so proud!! 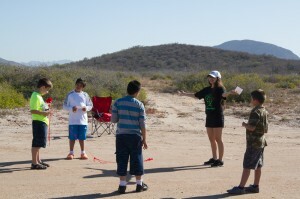 What is so gratifying is that environmental education programs for youth are growing. Many of them are coming from private organizations. Not just school systems. In our case, my heroes do all the teaching. The impact is powerful. Normally feisty young ones not only listen, but are really engaged. So, I think a positive message is being heard and absorbed. 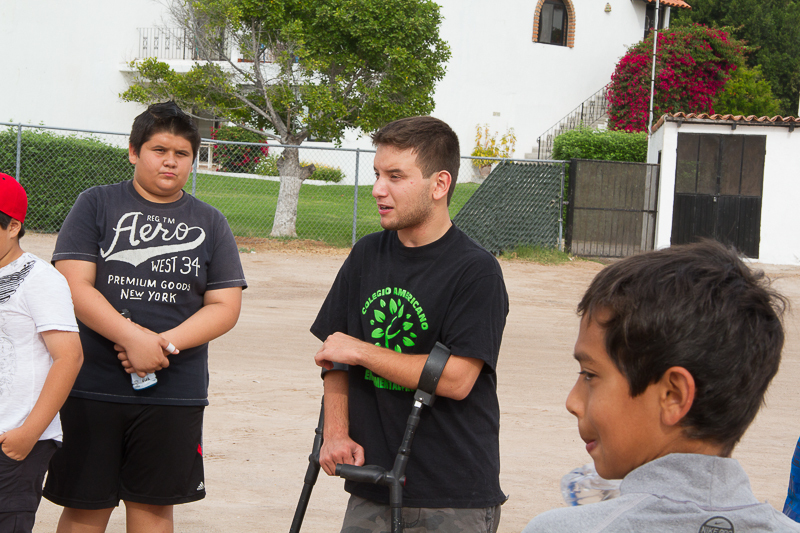 We appreciate your effort in guiding this young adults in their pursuit of their goals and their passion for making a difference in Guaymas. I promise you that in Colamex we will be doing all in our power to keep encoraging and suporting not only this students but all the ones that take their education seriously and are prepared to make a difference at their age. 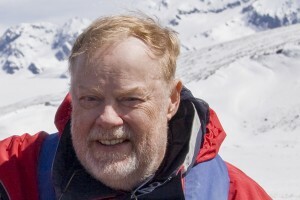 Be well and safe and we spect your return good luck with your books. And thanks to you, Pepe. This program would not have achieved its success without your able administrative skills, moral support, and your active enthusiasm. I was energized as I worked with you. I am also grateful to Mariel Llano for her insight and support in developing the initial concept. It was Mariel who suggested that the students become the teachers. Thanks, you’ve done it again, Bill. To encourage these youngsters is a wonderful undertaking. Since we are all connected I hope this spreads like a mushroom colony to other emerging youth. Too much technology and not enough nature. Much of the success has to do with the high maturity level of these young people. They are all serious students. All are first year high school students which leaves them with two more years of opportunity in this program. This looks like a fantastic programme. I’m involved with A Focus on Nature in the UK which provides conservation mentors for young people in quite a similar way to this scheme. I’m also planning to help organise a conference for young people where other young people provide training on conservation skills – from photography, to ecology through to campaigning. I’m sure I could learn a lot from you and from the young people who run this project. Do you think you might be able to connect me with them? Thank you so much for your comment. This is the true power of the Internet as we make these connections. This morning, I will be emailing the student leader with your comment and contact information. I will copy you. Many thanks !!!! I’ m David. One of the students from this program. I’ll love to contact you. I think it’s really important for both groups to be in touch so that way we could both get enriched. I actuallly send you a Facebook friend request. Please, accept it. Before hand, thanks. Best wishes!